ニュージーランド発の料理番組の日本語版をプロデュース First-ever Japanese production of “New Zealand With Nadia Lim" cooking series! 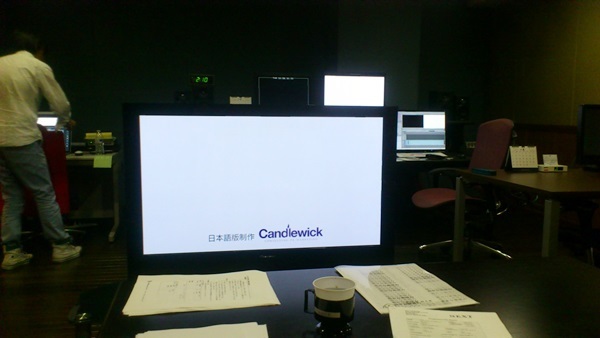 Candlewick is excited to announce their involvement with the production of “New Zealand With Nadia Lim”, which will be available throughout Japan on Dlife from Sunday 5th July. “New Zealand With Nadia Lim” is an eight-part series presented by well-known New Zealand celebrity chef and food writer, Nadia Lim, who travels around the country to get a close-up look at where food comes from. Nadia has Malaysian/New Zealand heritage and is a passionate foodie. Her series sees her not only cooking, but also helping out at a remote High Country sheep station, tasting manuka honey straight from a beehive, eating Greenshell mussels pulled out of the sea, picking boysenberries off a bush and even learning how to milk a special breed of dairy sheep! All the cooking scenes are done on location: vineyards, avocado orchards on an island, farm paddocks and riverbanks. Each location provides a stunning, natural backdrop. In each episode, Nadia creates an enticing selection of dishes, using the fantastic regional produce she’s encountered along the way. Nadia is a qualified dietician so her food style is fresh and healthy. There are clever tips and advice on how to prepare each dish and close-ups of each step. It’s a great series – we hope you enjoy it and it inspires you to create your own memorable dishes. The Candlewick name is also included in the closing credits.